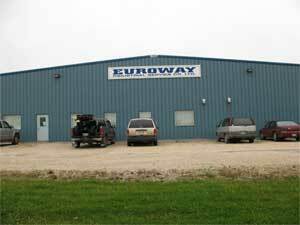 Exterior view of Euroway Industrial Service. Euroway Industrial Service would like to hear from you. You can phone us at (204) 661-0500. Our fax number is (204) 661-3933. And you can always send us an e-mail message.